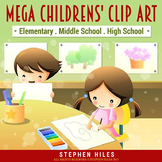 Children's Clip Art Mega Pack! 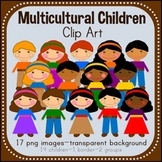 This is a set of clip art of kids. 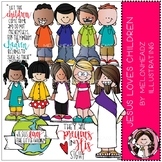 There's a version of the kids holding hands, holding hands on a round hill, lying on the earth, and just the heads. 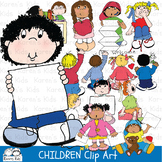 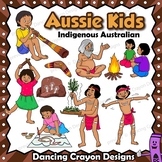 They are a variety of kid types to show diversity and togetherness. 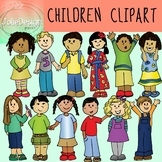 Each file is saved as it's own 300 dpi jpg. 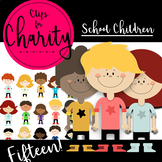 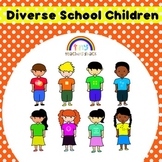 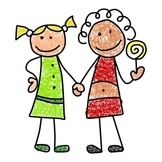 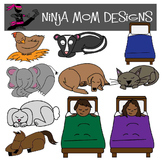 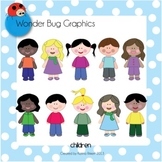 Children Clipart for TpT Sellers! 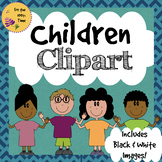 - Including Black & White Images.